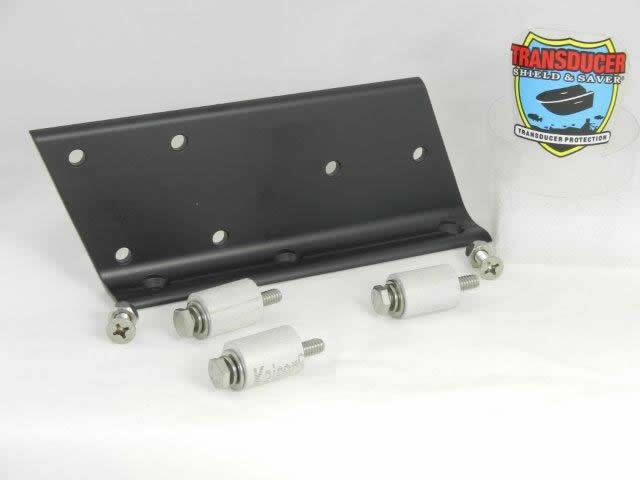 Item # LB-DETW-6.8.10 L Adaptor Bracket is built in High Quality Aluminum Alloy, Black Powder Coated and includes stainless steel hardware. 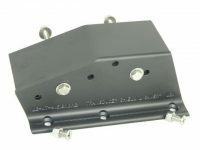 It’s designed to fit Detwiler 6″, 8″ and 10″ Jack Plates. 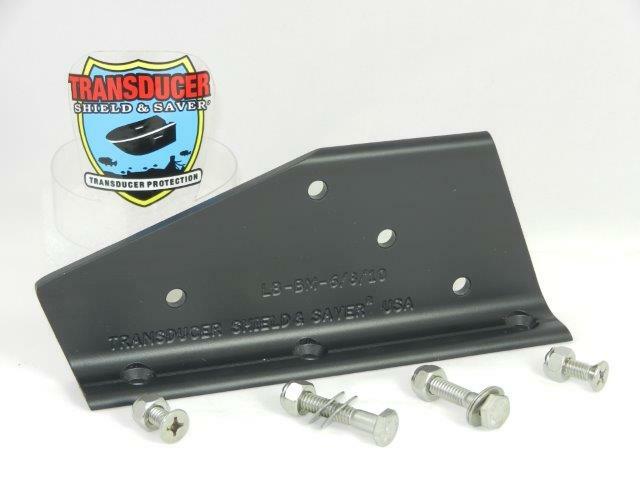 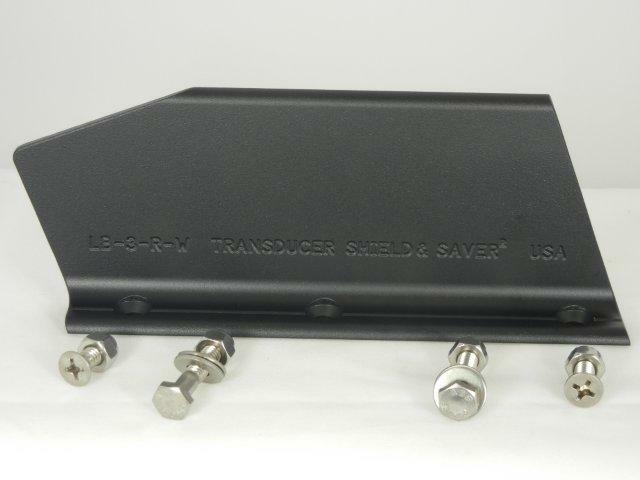 A transducer cannot be attached to any of our L. Brackets without a Transducer Shield®. 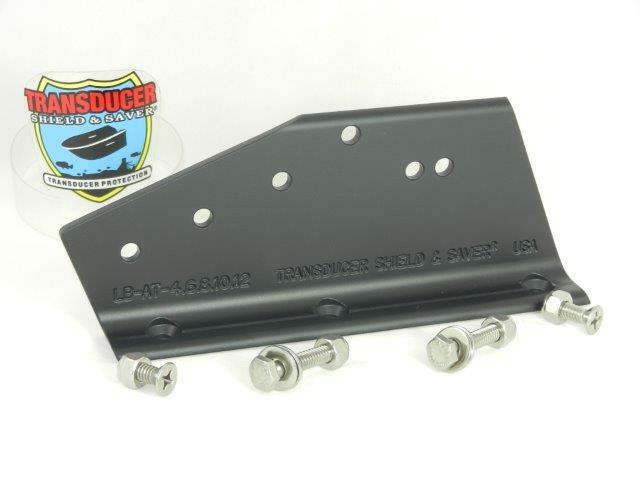 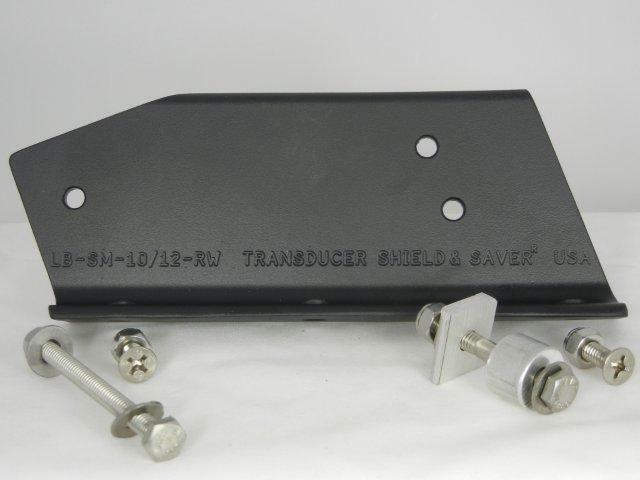 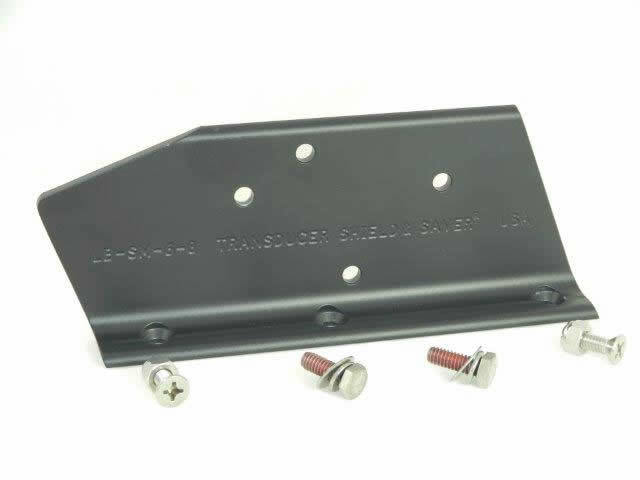 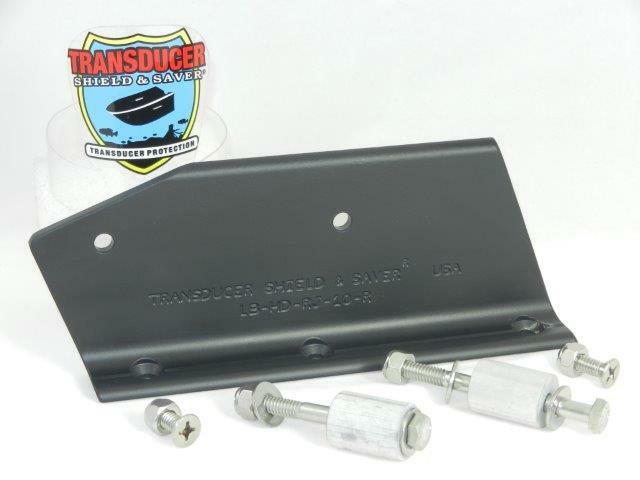 Please add one of the following Transducer Shields® to your shopping cart when ordering your L. Bracket. 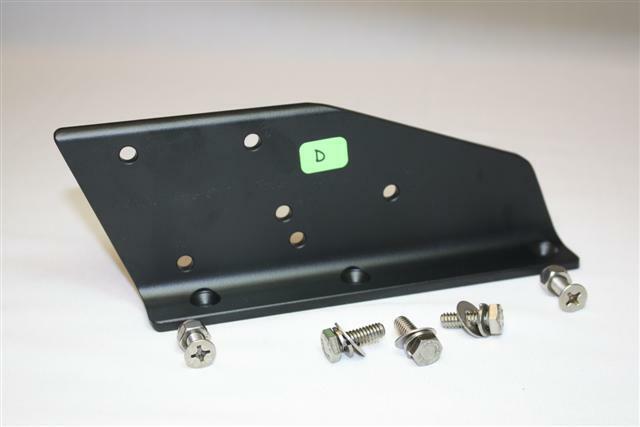 If your Detwiler Jack Plate was installed by Bass Cat Boats spacers will be required.